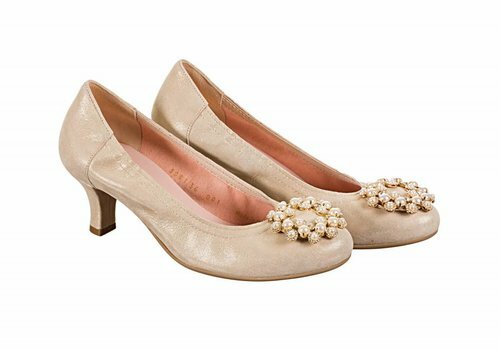 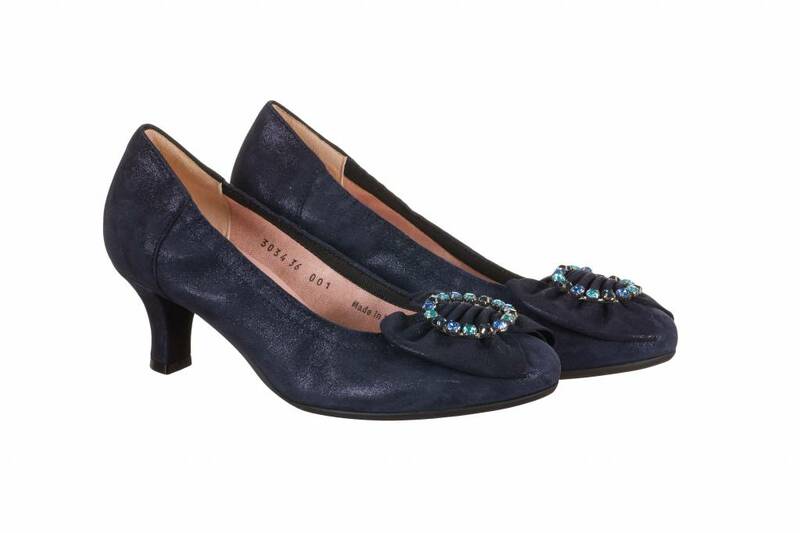 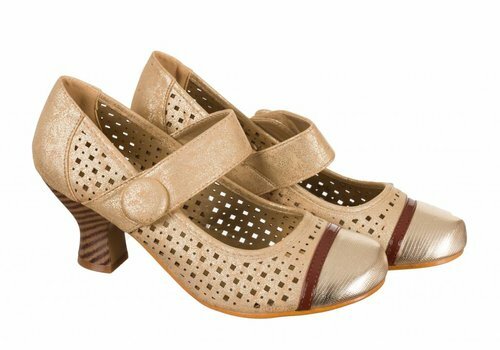 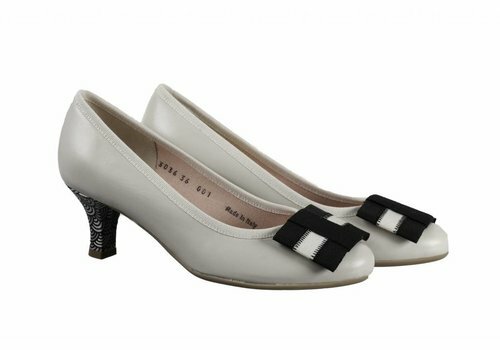 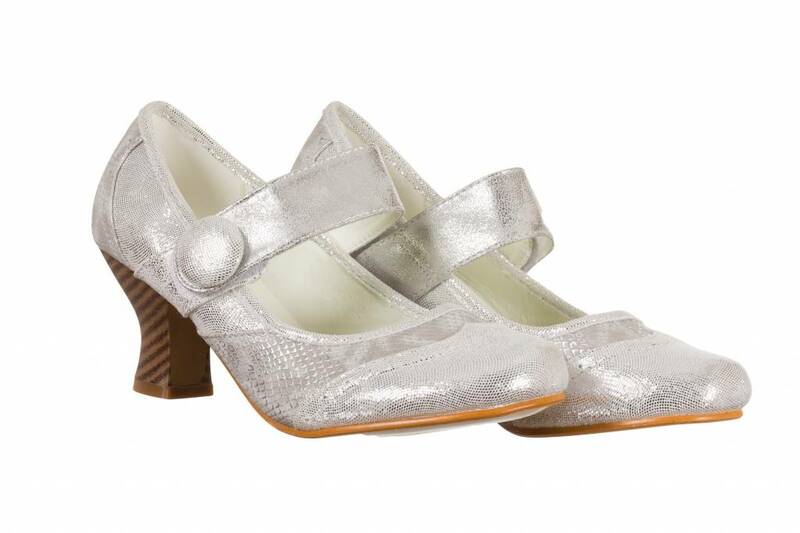 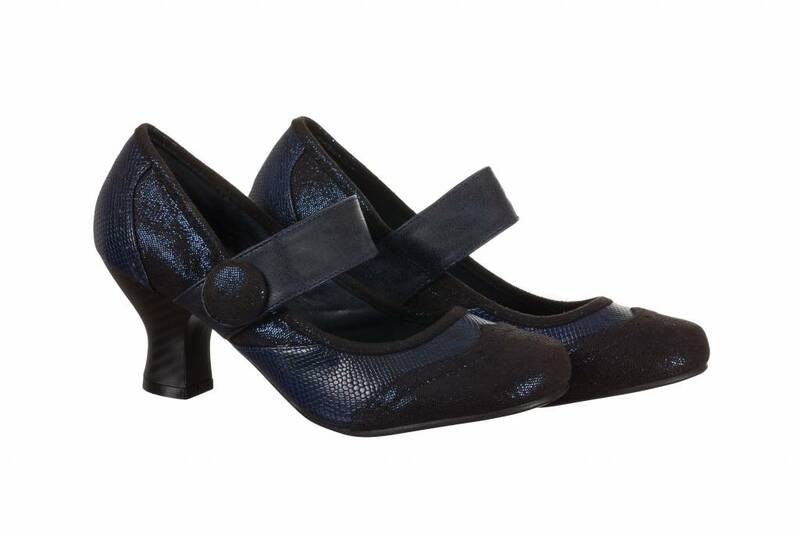 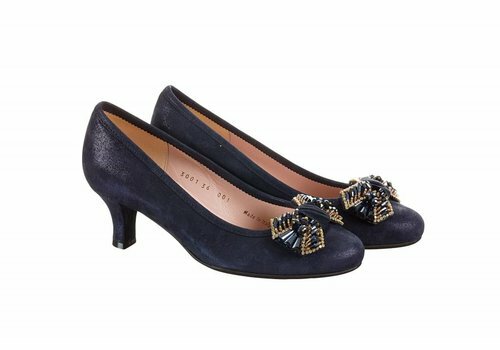 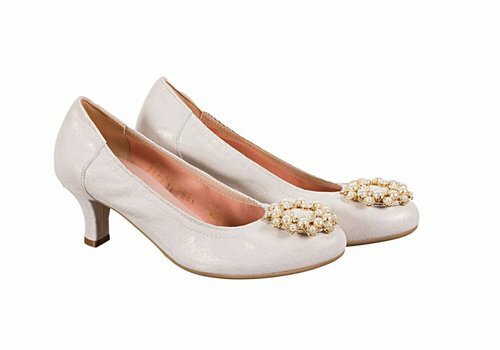 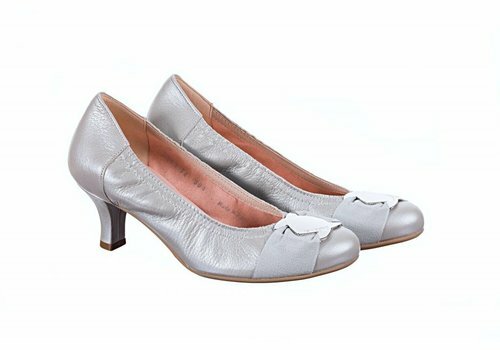 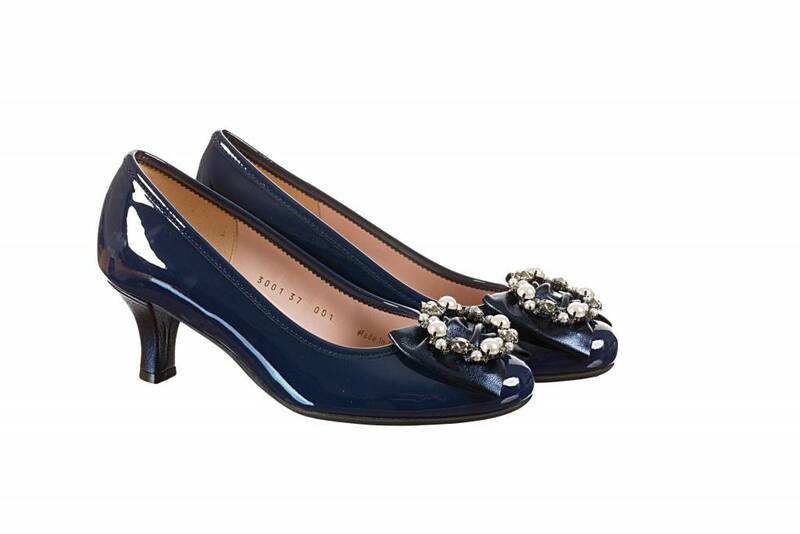 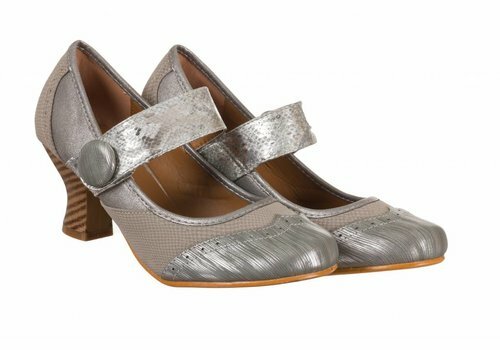 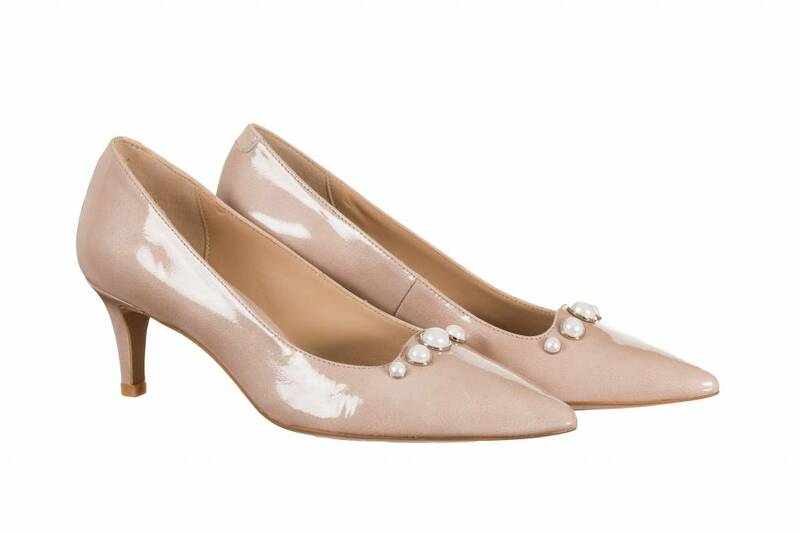 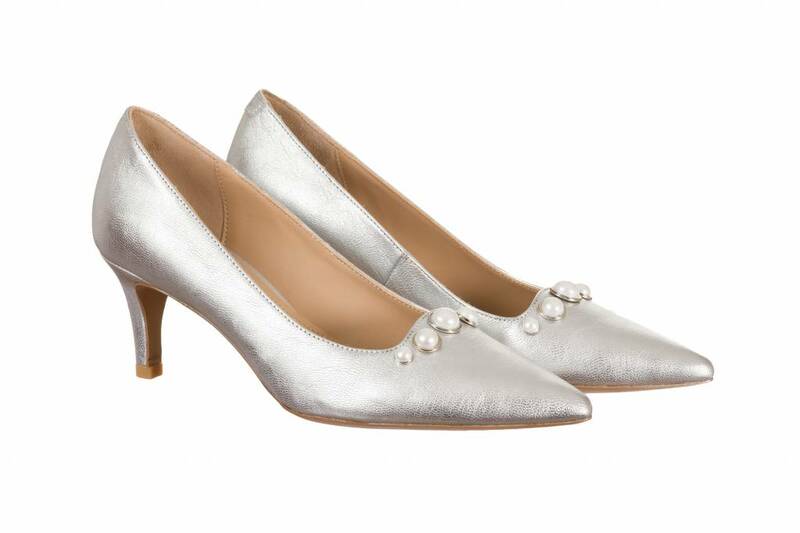 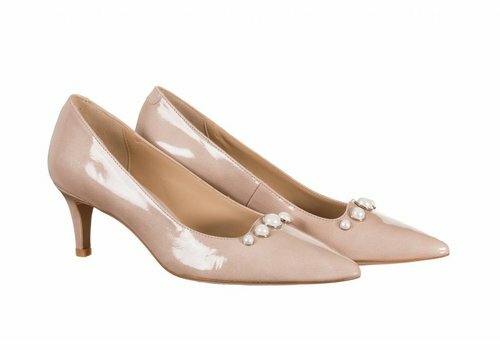 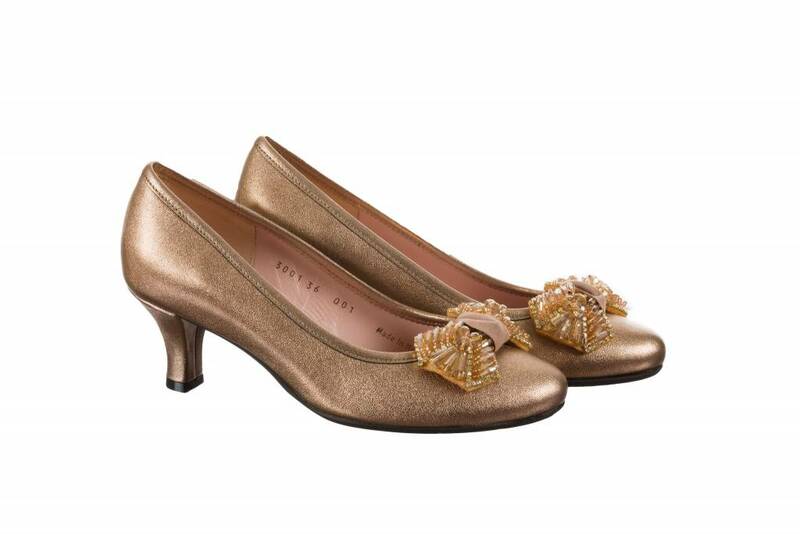 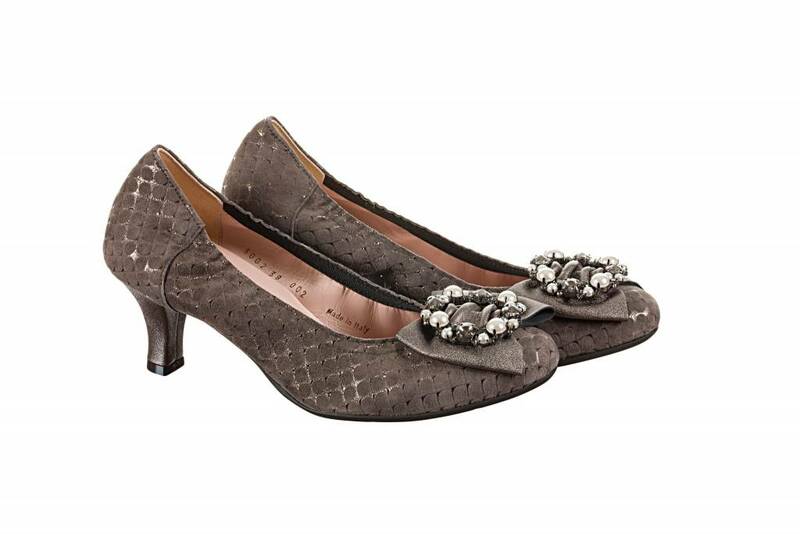 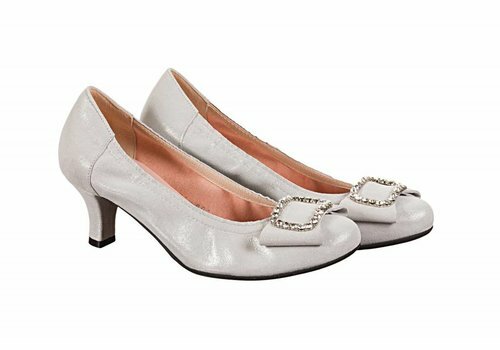 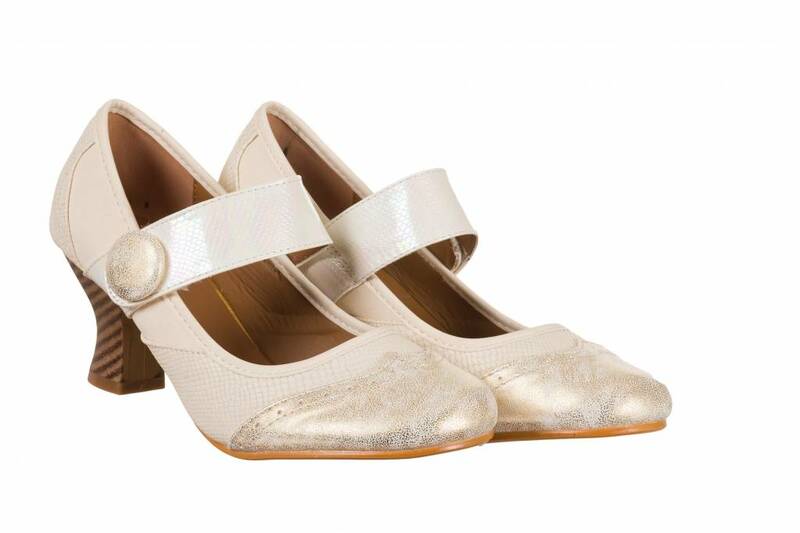 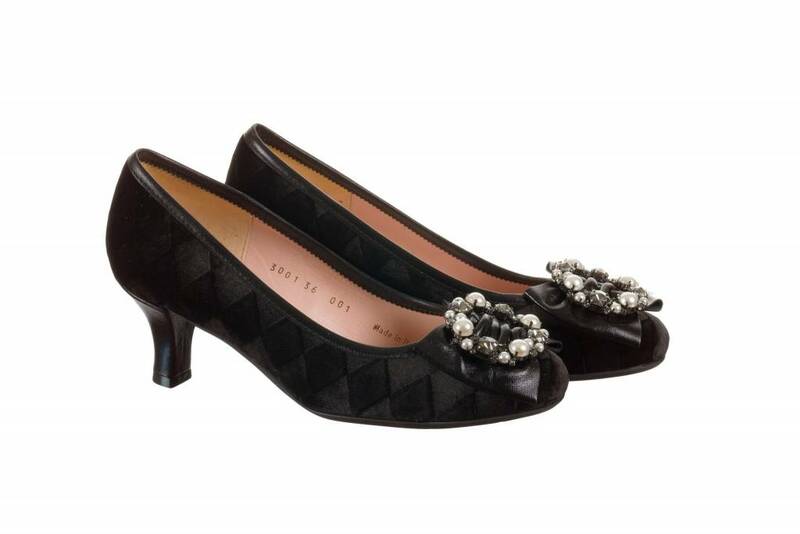 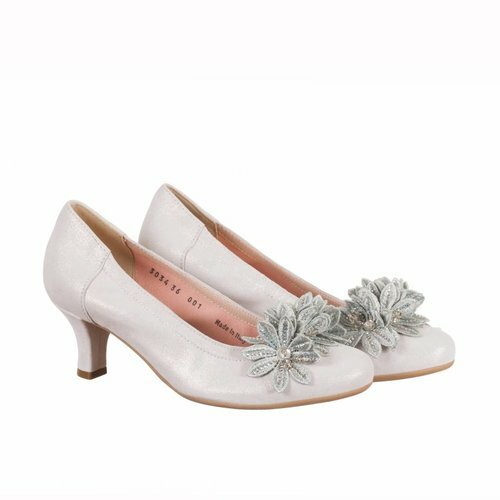 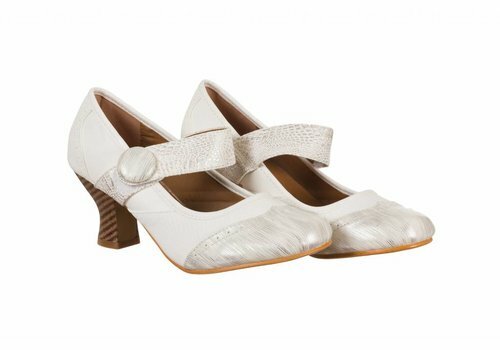 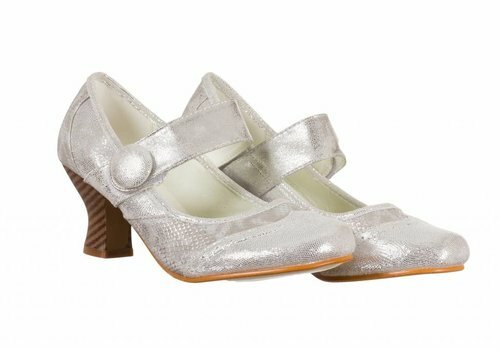 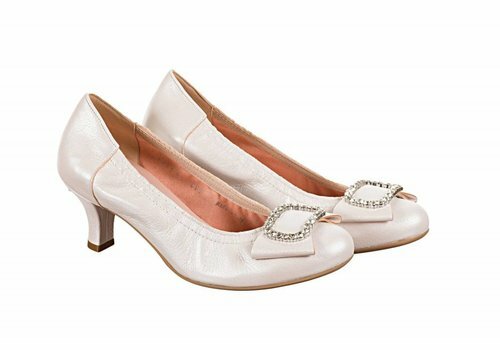 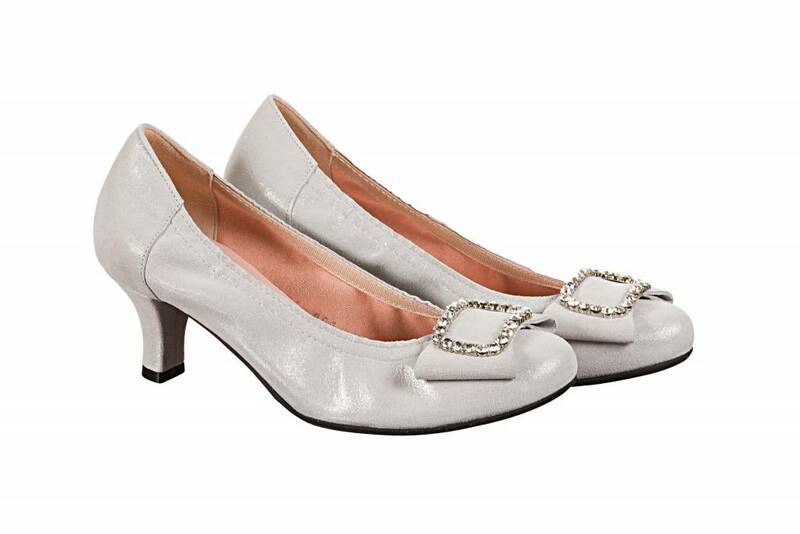 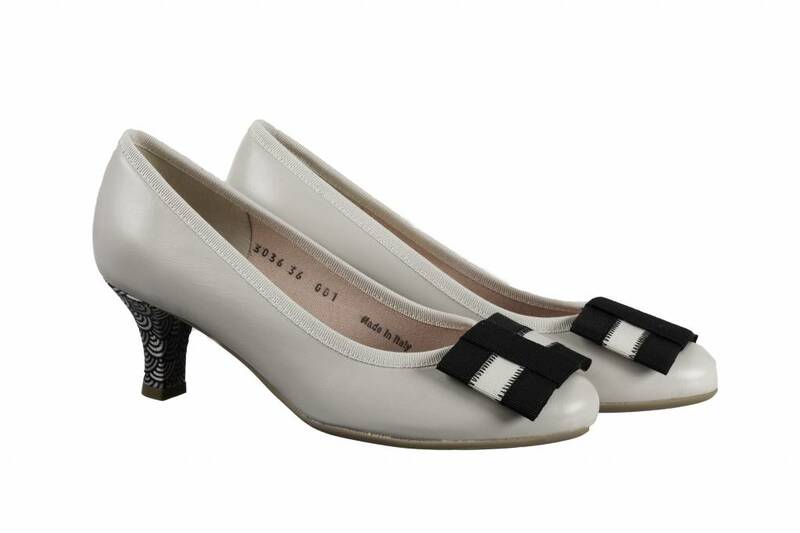 If you are looking for Glamourous Shoes for an occasion, be it Mother of the Bride/Groom or Wedding guest, browse our wide range of kitten heel shoes below. They come in various colours including Black, Cream, Navy, Gold, Grey etc. 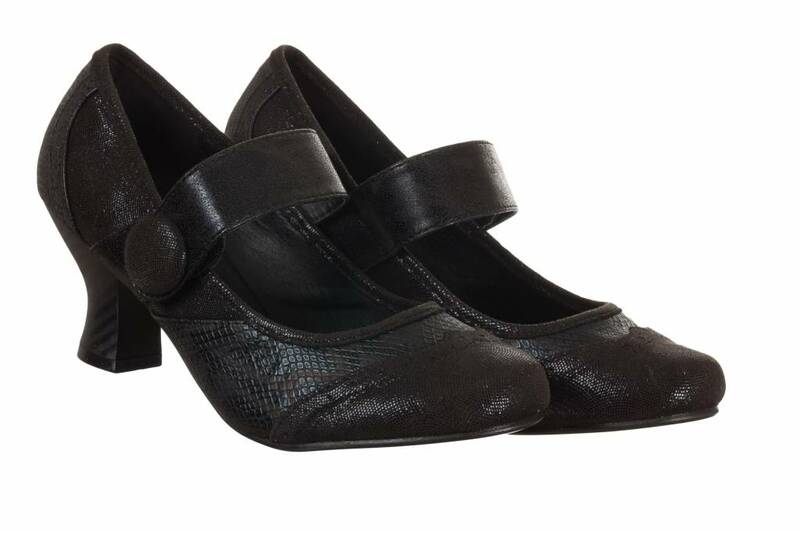 We also specialise in Le Babe wide fitting kitten heel shoes.